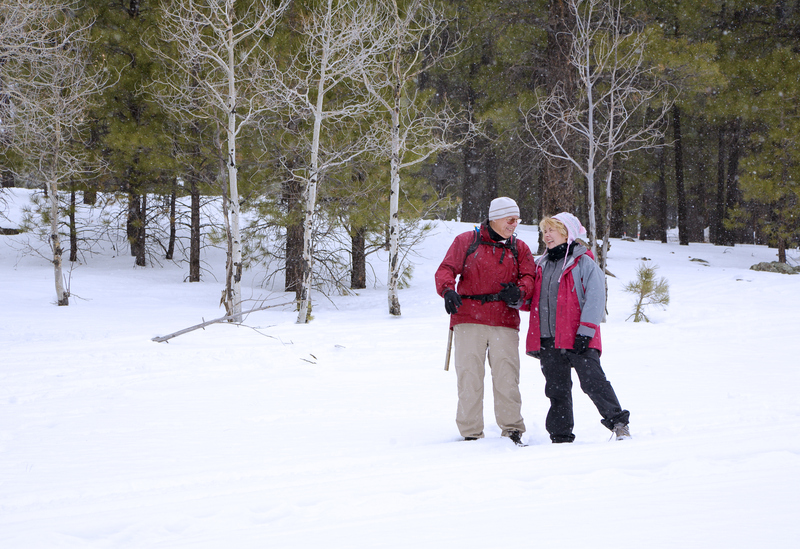 It is important to stay active during the winter months, especially for seniors. The effects of inactivity can take a toll on both physical and mental health. Therefore, it is essential to make sure your loved one stays active during the colder months when they cannot go out like they did in the summer. This step is vital in keeping them healthy. Just because many seniors in St. Louis spend their time indoors during the winter doesn’t mean that they are limited in what they can do. There are many indoor social and physical activities available at home or at St. Louis assisted living communities that can prevent the consequences of prolonged inactivity. Exercising and staying active also helps reduce the chances of conditions such as cardiovascular disease and can help regulate blood pressure. In addition to the physical side effects, staying inactive and isolated during the winter months can also lead to depression or stress. Fortunately, there are many simple ways seniors can get active indoors that are both fun and healthy. Social activities such as holiday gatherings and crafts can keep both the mind and body active. Game systems such as Wii Fit not only allow seniors to get some physical activity, but it is also a good way to play along with family and other seniors. St. Louis assisted living communities can provide a safe environment where your loved one can enjoy the benefits of staying active.